Icy flakes fall from the leaden sky to blanket the ground. Snow Animation. Grab your coat and mittens! You’ll want them when you view our 3D, high resolution Snow Animation. Icy flakes fall from the leaden sky to blanket the ground. You’ll think of the pristine quiet that reigns as the snow gently falls, of how the cold bites your nose and freezes your toes. You’ll want to hurry home so you can dry out those damp galoshes and sit by the fire with a mug of steaming tea. Our Snow Animation evokes the icy cold of winter. And at the same time, the image summons memories of warm hearths, of Christmas cheer, of sleigh rides and hot chocolate. The beauty of winter. The warmth of a cheery home. Let your imagination be your guide in how you use it. There are so many ways that you can use our Snow Animation! Evoke thoughts of the season. Bring to mind skiing and skating. Depict the winter weather. This familiar scene in our Snow Animation – white snowflakes gently wafting to the ground – is a premium quality, high resolution 3D animation. Our Snow Animation is available in a variety of dimensions and in multiple resolutions. Let your imagination be your guide in how you use this high resolution, stock 3D Snow Animation. Why spend money and time developing a custom image? 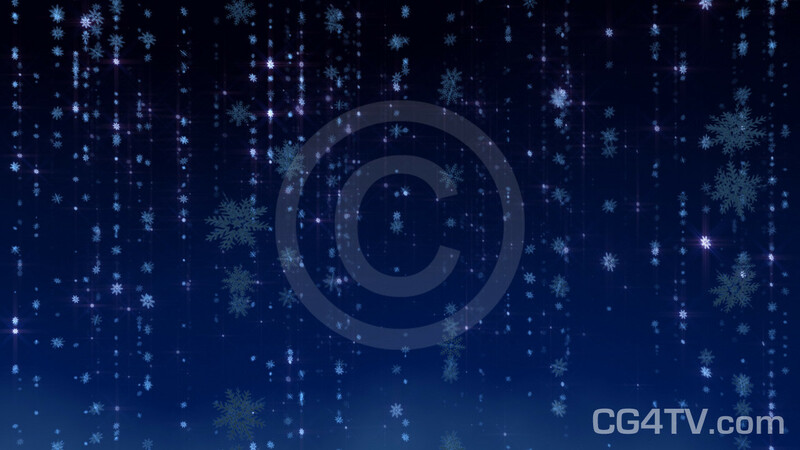 Royalty free use of our low cost Snow Animation will be easy on your wallet and on your busy schedule. 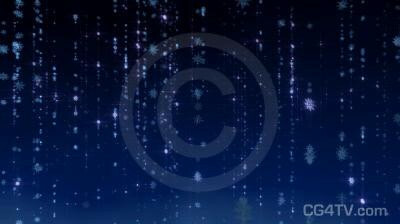 It’s the most imaginative wintertime animation with snowflakes and ice crystals that you’ll find. Why wait? Get it now. It’s easy. Just a few simple clicks of your mouse and you’re ready to go. Download is immediate. All major credit cards are accepted.